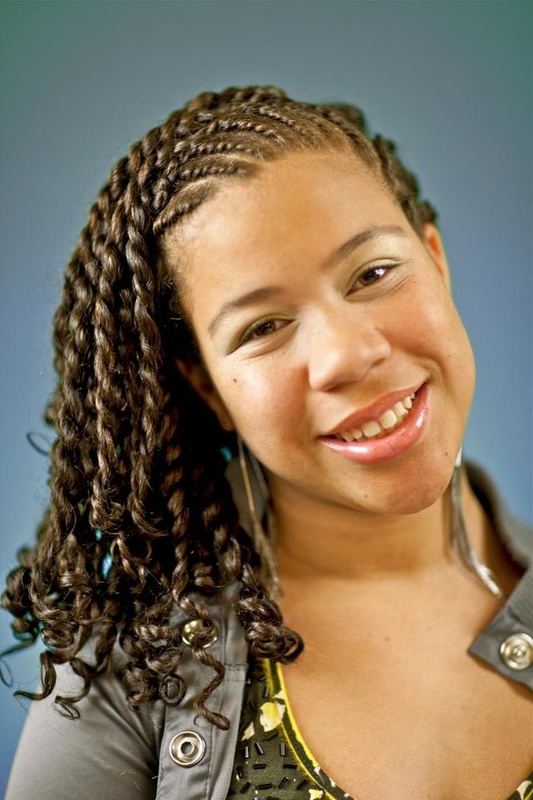 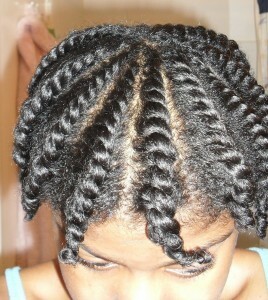 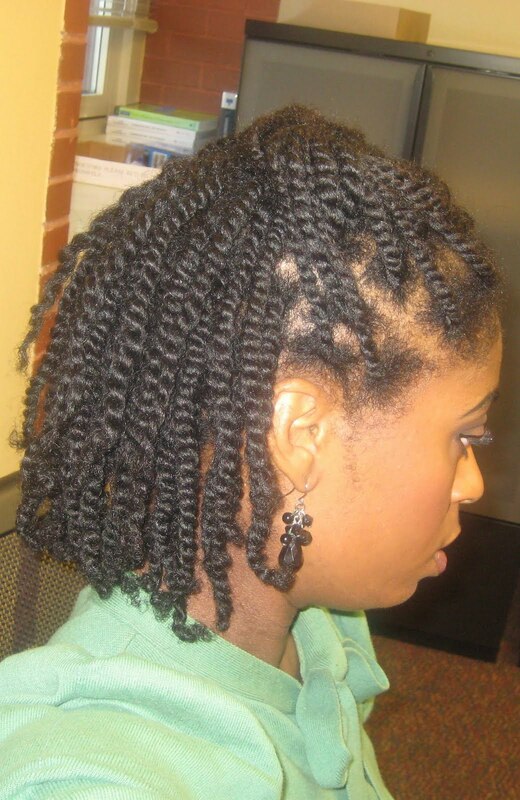 There are many reasons why women with natural hair love two strand twist styles. Firstly, they are easy to carry, and secondly, they can instantly spice up your look. 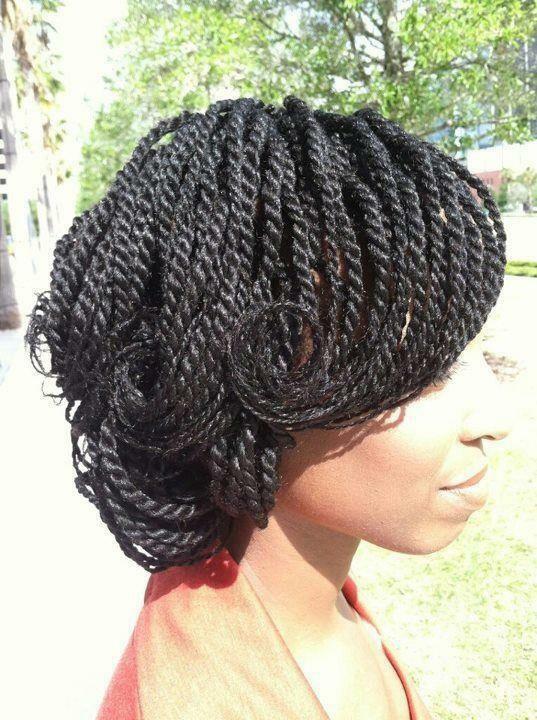 These styles consist of uniformed twists. 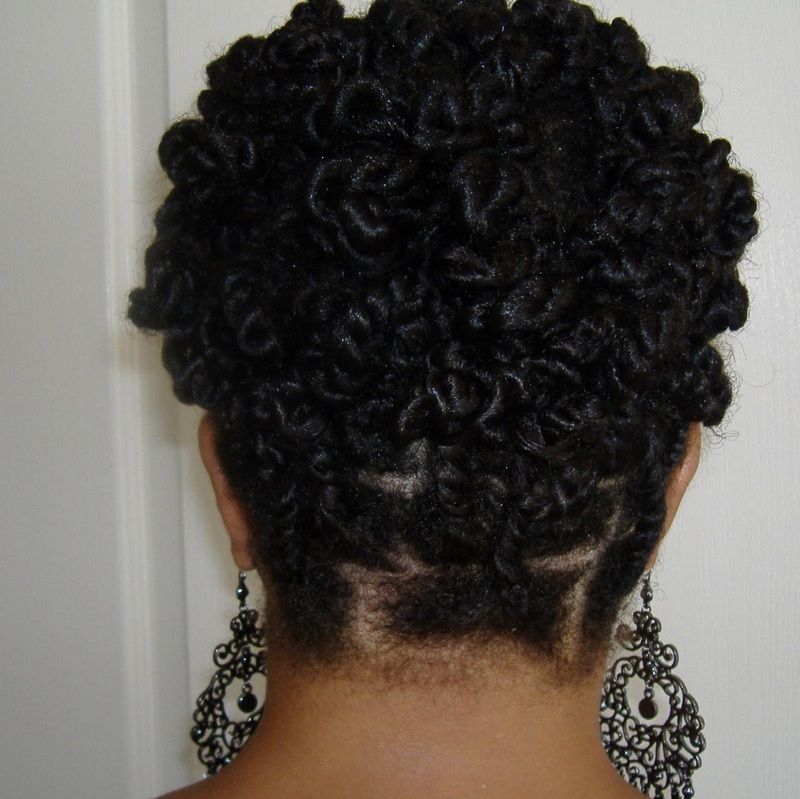 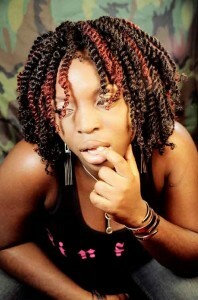 Generally, natural hair is more preferred than relaxed hair, as they tend to unravel due to their slippery textures. Buns, ponytails and up-dos are the most popular ones in this category. Being a protective hairstyle, they need minimal maintenance. 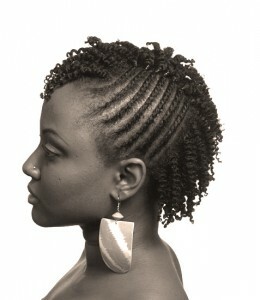 One can also flaunt stylish vintage hair-dos with these two strand twists.